Keep your environment and surfaces hygienically clean with our vast range of high quality cleaning products, janitorial items, papers disposables and washroom solutions. 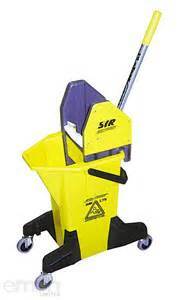 In addition we supply anything and everything including bin liners, air fresheners, mops, brooms, brushes, clothes etc and stock a vast range of SYR and VIKAN products. Vikan is an innovative company focusing on research and development. Their products are not only known for their efficiency aqnd sustainability, but also recognised as being at the cutting edge of technology and development. 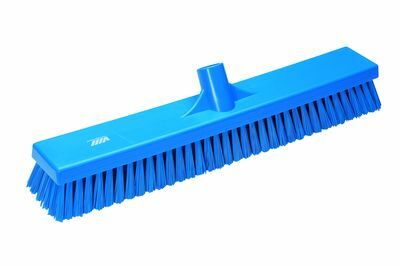 Vikan has the solution to all your cleaning and hygiene problems. We supply the full range of Deb soap dispensers, Deb soaps and Deb hand cleaners/sanitisers. Follow Deb's 3 easy steps of Cleanse, Sanitise and Condition. For quality and reliable hygiene solutions day after day. 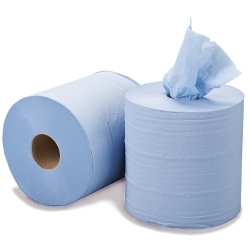 ACE stocks a wide range of products from Kimberly Clark and Connect Hygiene. A complete range of functional storage and material handlings products made from first-grade thermoplastic materials. Whether you require colour coded stackable boxes, bins, buckets, pallets or trunks, Mailbox will have the answer.